The accused, Umesh, allegedly killed his wife Minakshi, 35, by slashing her neck at around 12 noon at his flat in Dwarka's Bindapur area. Later in the evening he surrendered before the police admitting the crime, the police said. 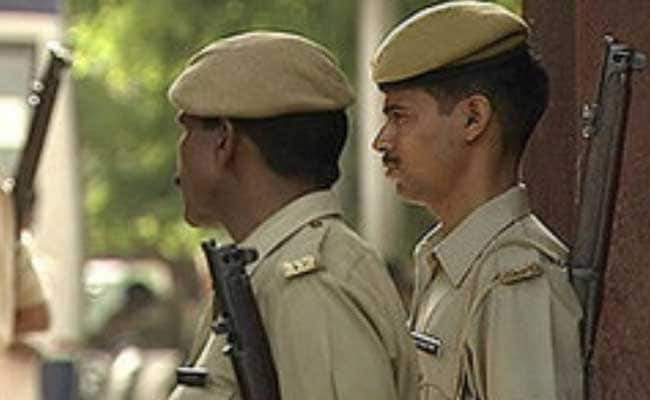 New Delhi: A 40-year-old man on Thursday allegedly killed his wife by slashing her neck in Bindapur area in Delhi and later surrendered himself before the police. However, the reason behind the extreme step is being ascertained, the police said. Minakshi's family members have alleged that the man used to torture her for dowry and the matter was reported to the police several times. Umesh married Meenakshi, his second wife, in 2008. The couple had no child, the police said, adding that the accused had a business of supplying power generators to marriage functions. "A case has been registered and further investigation is underway," the police added.